Every brand should be in full Q4 planning and execution by now. If you aren’t quite there yet, do not fear. 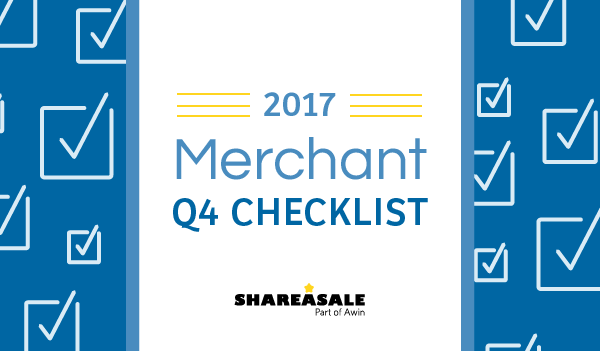 There is still time to get your program ready for all the big online shopping holidays in Q4. The heaviest shopping days are yet to come. Remove any outdated email addresses or logins and update with current information. Respond quickly to new applications or emails. Affiliates don’t like programs that routinely go offline. Avoid your links from going inactive by updating your payment setting to auto-deposit. Now is not the time to make any major website changes. To minimize the risk of broken tracking, make sure any necessary changes are done before November. Identify your top publishers YTD to determine key partners for the upcoming season. You are also able to keep up with activity by regularly viewing Saved Reports or the API functions. 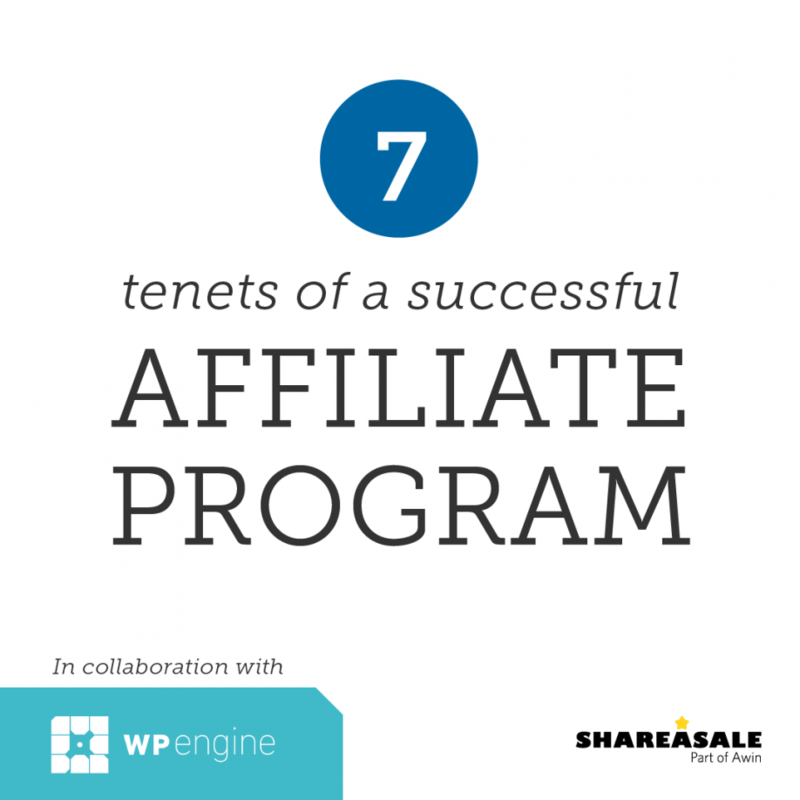 Engage with affiliates by offering incentives based on performance or for reaching certain sales thresholds. Make sure you have key Affiliate’s contact info, know of any time they will be out and if there is a backup contact. Provide information on your products to Affiliates highlighting gifting ideas. Give notice on deals/promotions in advance, so that Affiliates have time to work it into their schedule. Schedule your creatives, promotions, and bonuses! Make sure banners are available ahead of time and are relevant to the holiday/season. Promote specific products that fit with specific holidays and maximize the potential that affiliates will be interested in your program. Optimize your feed by ensuring it is always up to date. Utilize FTP access to automate the Datafeed upload process. Now more than ever, keep a close eye on your program! 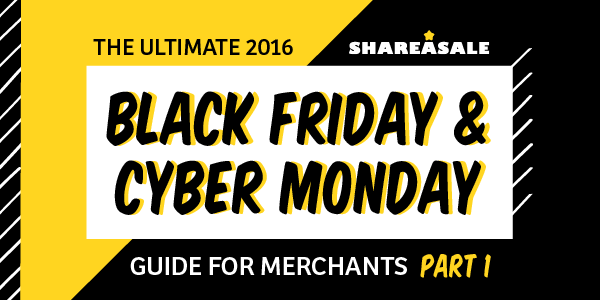 Merchants: Special Placement Opportunity in Our Black Friday/Cyber Monday Deals Database! Merchants, this is an excellent opportunity to get some additional recruitment and exposure for your program. 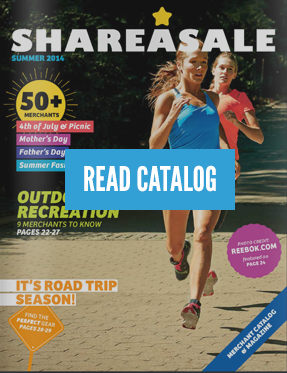 Help affiliates find your program as they search for the best deals to share with their audience. As the true “shop until you drop” days creep closer, is your website ready? Black Friday and Cyber Monday are the biggest shopping days of the entire year. Cyber Monday 2015 recorded $3.01 billion dollars worth of transactions and Black Friday was close behind with $2.72 billion dollars in e-commerce sales alone!